When you need to streamline your church processes and administration, adminosaur is here to help. Our platform is designed to supplement your existing admin system to address specific tasks. Each of these tasks takes the form of a ‘module’, and you can pick whichever module you need. No need to pay for what you don’t use. 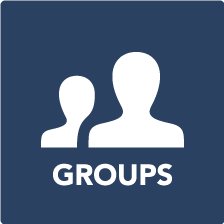 The groups module allows you to manage kids groups and provide a high level of duty of care. Track which kids are signed in to what group, who their parents are and what allergies they have. 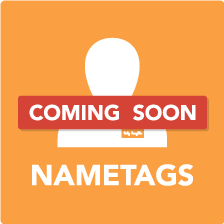 The nametags module allows you to install kiosks in your church foyer that print nametags for your church attendees. Track attendance and welcome new people in the same easy to use system.